Born in Detroit during World War II, Mr. Daniels lived in Toledo OH, Saginaw, and Birmingham Michigan before attending college at Central Michigan University in Mt. Pleasant and Michigan State University in East Lansing. While at the latter, he drove over to Kalamazoo one day for a proctored exam that gained him acceptance into Mensa. Upon graduation in 1966, he continued with computer programming experience gained at Chevrolet Central Office in Detroit and the Department of Education in Lansing by joining the Federal Systems Division of IBM. Assignments included support for the U.S. Army in the Pentagon and development of a Personnel system for Headquarters Marines. A "draft-dodger", Mr. Daniels left the country, in part, to avoid the draft. Volunteering for the assignment, he transferred to Viet Nam with IBM to work at the Data Management Agency at HQ MACV — "Pentagon East". Living in Saigon for over two years, Mr. Daniels was able to visit much of the Orient, including Bali, Singapore, New Caledonia, Cambodia, Ceylon, India, Nepal, Hong Kong, and Bangkok. The return to the U.S. in mid-1970 completed his second world circumnavigation, both in a westerly direction. After three years in New Jersey, Mr. Daniels returned overseas joining a subsidiary of Grumman Data Systems to work at the KLM Airlines' Hoofdkantoor in Amstelveen, a suburb of Amsterdam. While there, he participated as a member of "De Vliegende Hollanders" (The Flying Dutchmen), the KLM baseball team. He also competed as a member of the St. Martinus Sports Club Badminton and Volleyball teams, earning 'county-wide' and local championships respectively. After a year and a half in Holland, Mr. Daniels transferred to Tehran, Iran. During this two year assignment, Mr. Daniels was able to travel through much of Iran and to Syria, Egypt, Greece, and Turkey. He also went to Beirut on his honeymoon in 1975 where, in a royal mix-up, he was arrested by the Lebanese army under suspicion of being an Israeli spy. While in Tehran, Mr. Daniels competed on championship teams in the Military fast pitch and Industrial slow pitch softball leagues. Transferred to Kuwait to take on the role of Technical Director of the Kuwait Computer Service Bureau, Mr. Daniels was responsible for the formation of the Kuwait Industrial Softball League, which continued until the Iraqis invaded Kuwait. His son Douglas was born in the suburb of Dasmah in 1977. After a 1978 motorcycle trip (by dhow to Khorramshahr) to Tehran resulted in surgery for a broken forearm, Mr. Daniels returned to the United States, joining the commercial side of Grumman Data Systems. Assignments included an interactive ship simulator at the Merchant Marine Academy's CAORF and a conversion project for the Bureau of Indian Affairs in Albuquerque NM. Mr. Daniels also was responsible for creating the Grumman corporate computer Bulletin Board System in 1984, which led to his involvement in FidoNet. Until 1996, Mr. Daniels operated one or more BBSs since that time, serving FidoNet as New York Net and Long Island Hub Coordinator and as both Director and first President of the International FidoNet Association. Leaving Grumman in 1987 (by volunteering for a Reduction-In-Force in frustration for having had little or nothing worthwhile to do for years) Mr. Daniels subsequently established D-Squared Systems, Inc. and provided computer consulting to the Jacob Javits Convention Center in New York City and to other local concerns in NYC and on Long Island. He also served on a mission for the United Nations in Nairobi Kenya , after which he climbed Mt. Kilimanjaro, went white-water rafting down the Zambesi, and went SCUBA diving on the Great Barrier Reef and in French Polynesia, completing a third circumnavigation of the world, this time in an easterly direction. In 1991 Mr. Daniels served as part of the 5-man crew of a new, 39' Privilege Catamaran being delivered across the Atlantic from Puerto Rico in the Canary Islands to Tortola in the British Virgin Islands. Subsequent travels include a 9500 mile round trip by motorcycle from New York down to Florida, across the southern U.S. to Arizona, and down into Chihuahua Mexico. Mr. Daniels joined forces with GAP Instrument Corp. in October of 1994 to assist in their Federal EC/EDI Value Added Network program. While at GAP romance developed with Valerie whom he married in August of 1997. In February 1998 Mr. Daniels joined American Data Services to provide assistance in their Internet Applications area. At the start of 2000 he became Webmaster for Forest Laboratories (later taken over by Allergan). Later that year he took delivery of a new Corvette Coupe, thereby fulfilling his 47-year dream first formed by his Father, a Chevrolet Purchasing Agent, in 1953. 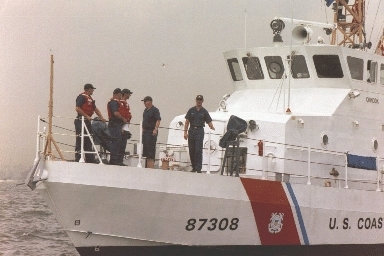 In 1999 his son Douglas graduated from the U.S. Coast Guard Academy and began serving aboard the USCG Valiant, a 210' cutter out of Miami Beach. He subsequently served in a Tactical Law Enforcement Team operating in the Carribean and east Pacific, attended Miami Law School, passed the bar, and worked as a lawyer for DHS-HQ, USMC-Quantico, USCG-HQ, the Coast Guard Training Center at Cape May, NJ, and the Joint Southern Command just west of Miami Airport. Now a Coast Guard Full Commander, he and his family recently transferred to SC where he is the XO for the Maritime Law Enforcement Academy in North Charleston. For over a decade, Mr. Daniels served in the U.S. Coast Guard Auxiliary as one of their National Webmasters and on July 4th 2000 he and his wife Valerie were part of the Team Coast Guard patrol crews supporting OpSail/2000 where, in mid-Hudson River near the Statue of Liberty, they chanced upon Douglas temporarily serving on the 87' cutter Chinook. In the days following 9/11, Don and Valerie were assigned to backfill billets out at Montauk Station. Since 2002 Mr. Daniels has been semi-retired, providing some system consulting to local entities, primarily to a couple of real estate concerns, while continuing his volunteer Webmaster and Operations support for the U.S. Coast Guard Auxiliary (retiring in 2016). In late 2004, he served as navigator for a Maxim 38' catamaran being delivered 1200 miles from Annapolis, MD to the west coast of Florida. 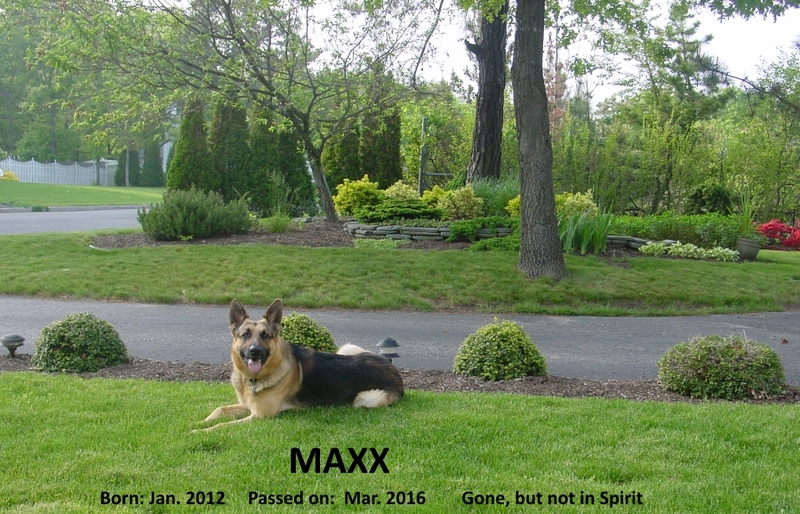 Having left Long Island in 2008, he and Valerie (plus Maxx, their German Shedder until 2016), now live in Simpsonville SC. In Mid-2012 there was a new Birth Announcement. 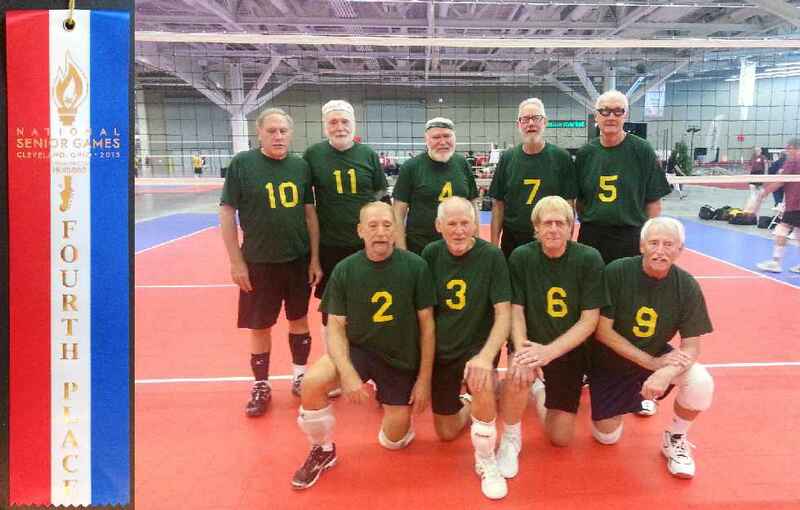 A few months after rotator cuff surgery Don participated in Volleyball in the 2013 National Senior Games (11) in Cleveland in July. In 2014, he and 'Baby' (referenced just above) shared a weekend on the track at Roebling Road Raceway near Savannah Georgia thanks to the auspices of the Coastal Empire Region Porsche Club of America. Don has since retired from Badminton and Volleyball, but now plays Pickleball about ten hours a week. In 2016 he was invited to join the Managers Board of Tommyknocker, a Brewery and Pub in Idaho Springs, CO, with which he has been associated since its founding in 1994, to merely act as a sort of in-house mediator between the other dead-locked Managers. However, the death early in 2017 of one of those Managers, along with numerous other complications that arose, has forced him to since take on a deeper role in a legally complex, things-can-only-get-worse-before-they-get-better situation. Recent events have, however, brought higher hopes for all those still involved. For comments, please send EMail to daniels@gap.net.